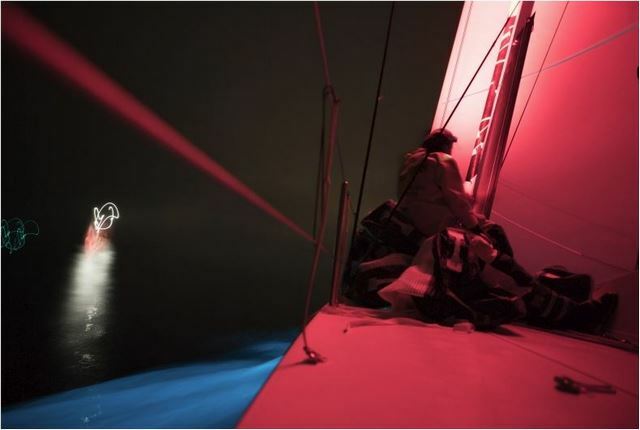 Team AkzoNobel is officially back in the hunt on Leg 6 after 24 hours of wet and wild high-speed sailing as the Volvo Ocean Race fleet chased down a south-easterly moving storm front on the way to the equator. 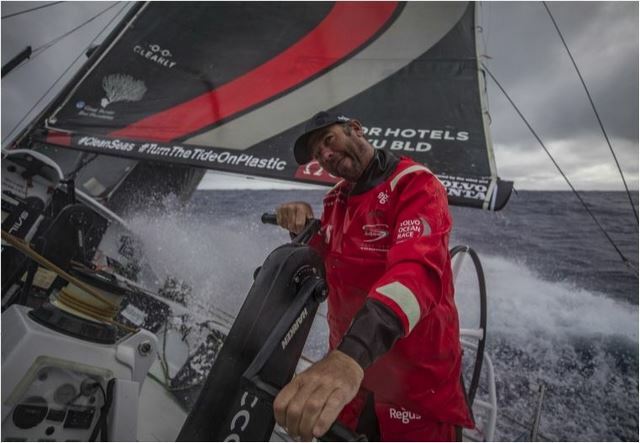 Team AkzoNobel's positioning to the west of the leading pack of four boats - Mapfre (ESP), Dongfeng Race Team (CHN), Team Brunel (NED) and Turn the Tide on Plastic (UN) - has resulted in steady gains as the team AkzoNobel sailors stayed in fast reaching mode longer than their easterly rivals. 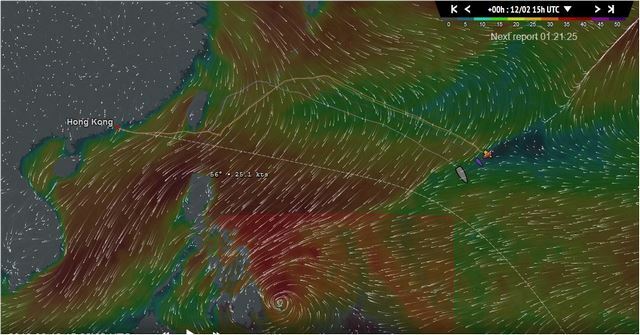 The next big challenge over the next 24 hours is how best to negotiate the tricky lighter wind transition from the strong northerlies generated by the cold front to quickly connect with the persistent north easterly northern hemisphere trade winds. 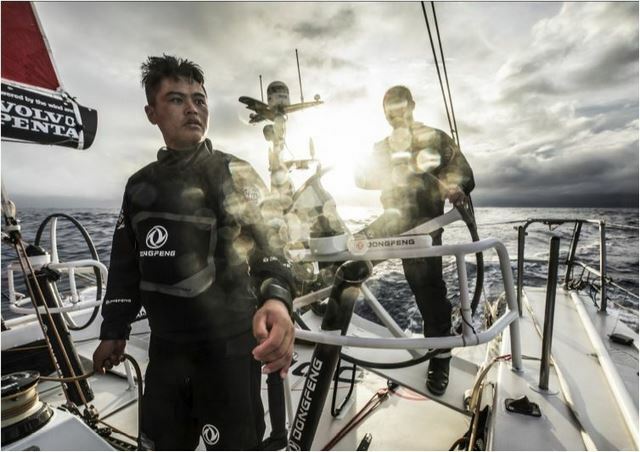 Weather experts believe the teams further east will be the first to connect with the trade winds. 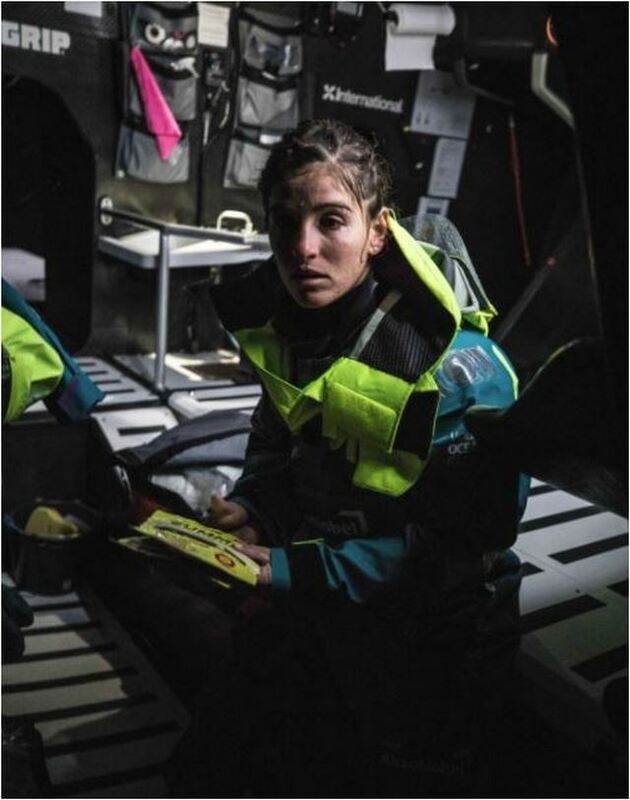 If true this would hand even further advantage to the leading pack and the team AkzoNobel sailors will be working hard over the next 24 hours to narrow the lateral gap between them and the gang of four to minimise any losses during the upcoming transition. 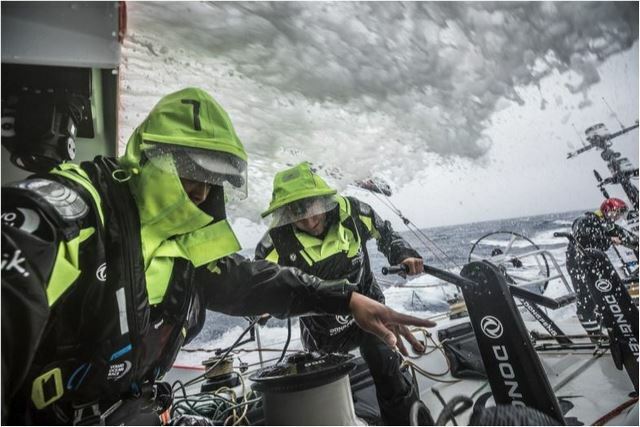 Two days ago, team AkzoNobel trailed the leaders by more than 200 kilometers. 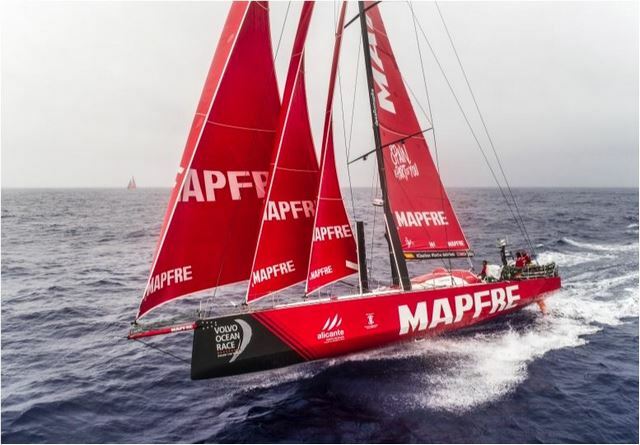 Today at 0700 UTC (0800 CET) today the crew was in sixth place, 65 kilometers off the Leg 6 lead held by Mapfre.